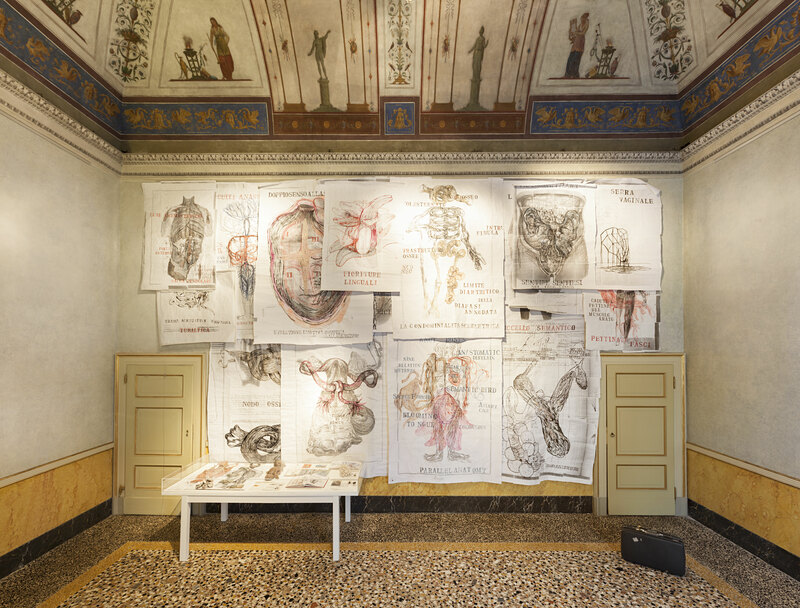 Sponsored by the Cultural Office of the City of Milan and made possible by the partnership between Fondazione Furla and Palazzo Reale, Growing Roots – 15 Years of Furla Art Award is a major retrospective that revisits the ten editions of the prestigious Furla Art Award through the work of its winners. 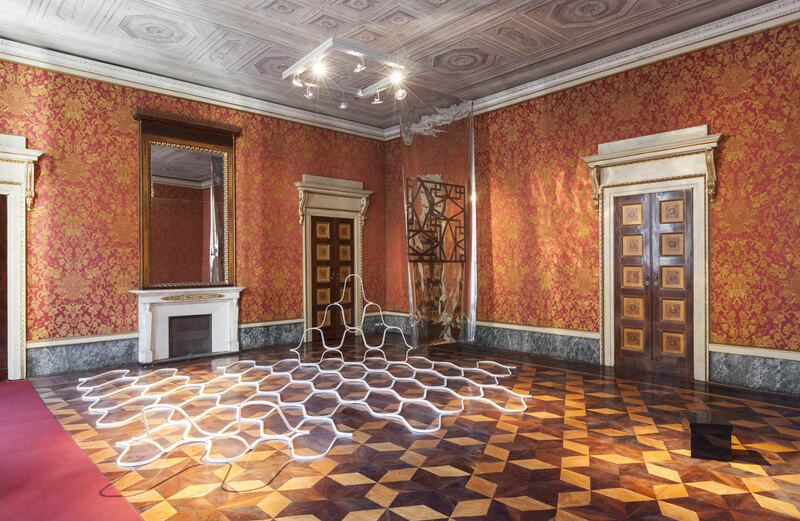 Growing Roots celebrates the last 15 years in Italian art through its quality and diversity while capturing the richness of Italy’s contemporary artistic landscape. 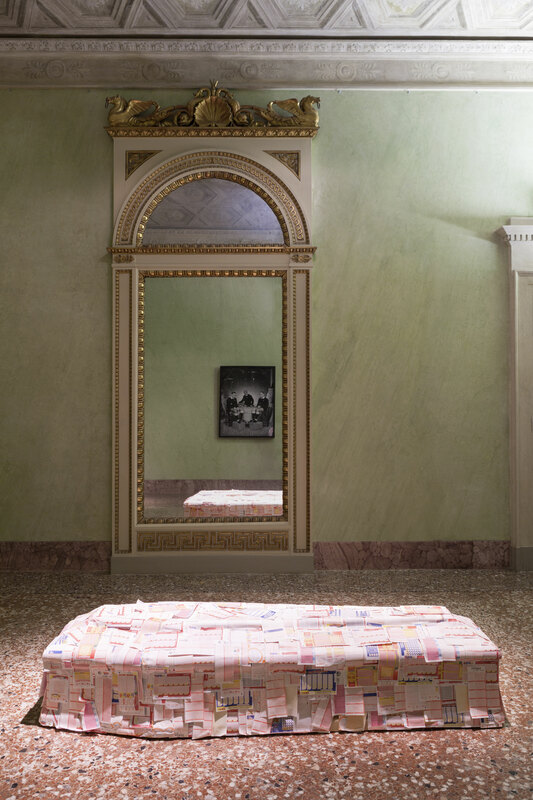 The exhibition shows the penchant of Italian art in highlighting differences, more necessary than ever to help redefine identities in a globalized world. 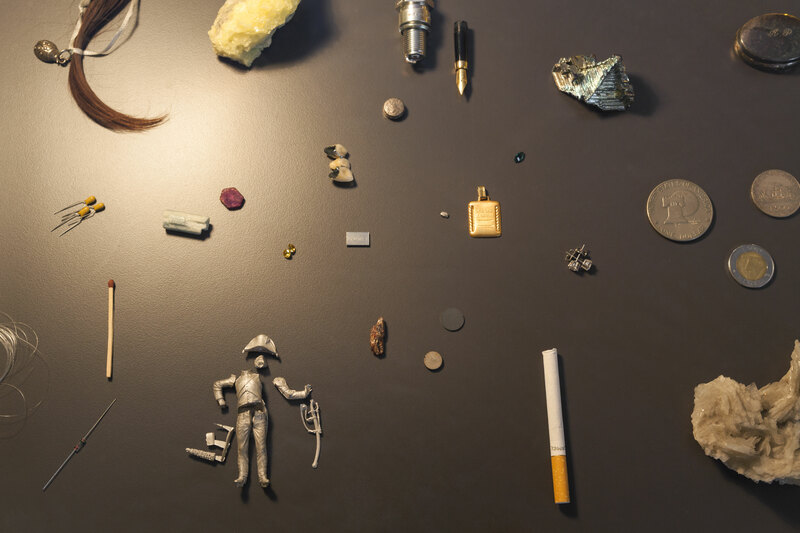 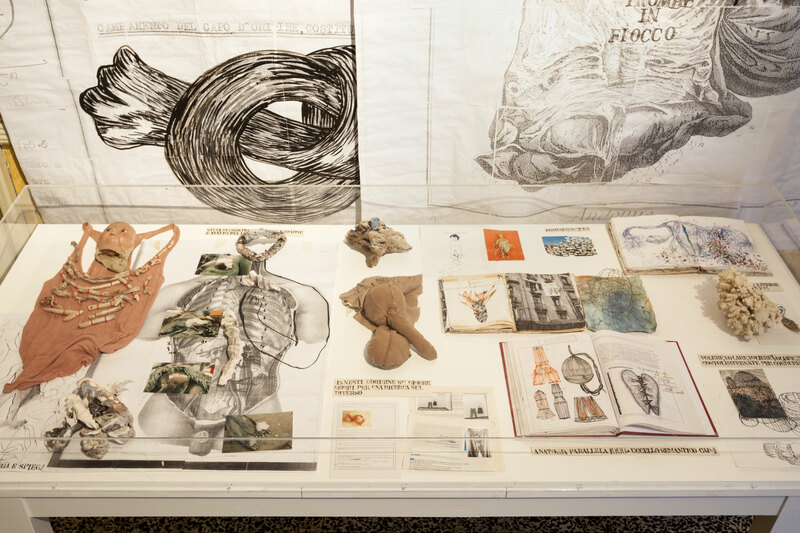 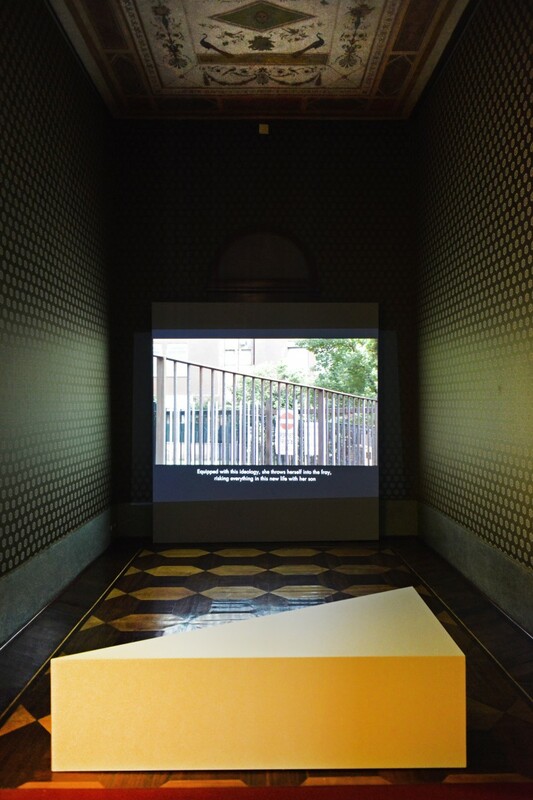 Painting, sculpture, installation, video, performance, drawing, sound and color, alongside ancient, modern, and postmodern materials, are all employed in the works on display at the exhibition, recounting both the story of the Furla Art Award and the social and cultural context from which this art has emerged. 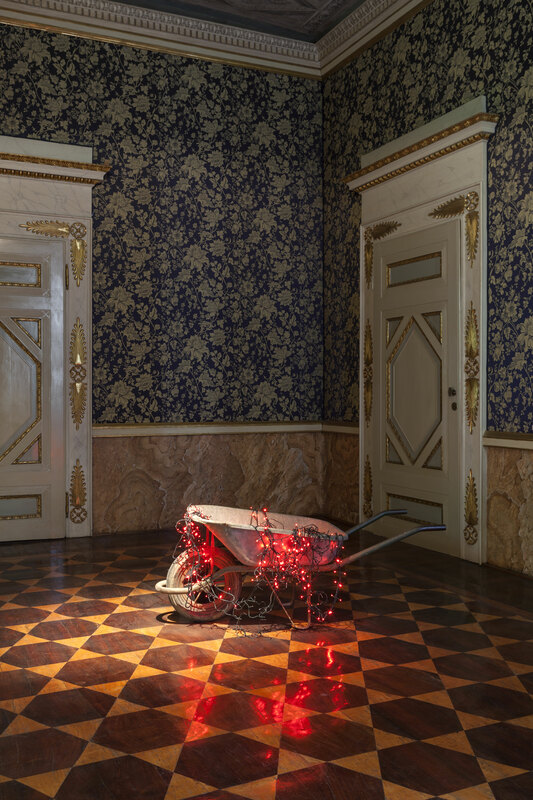 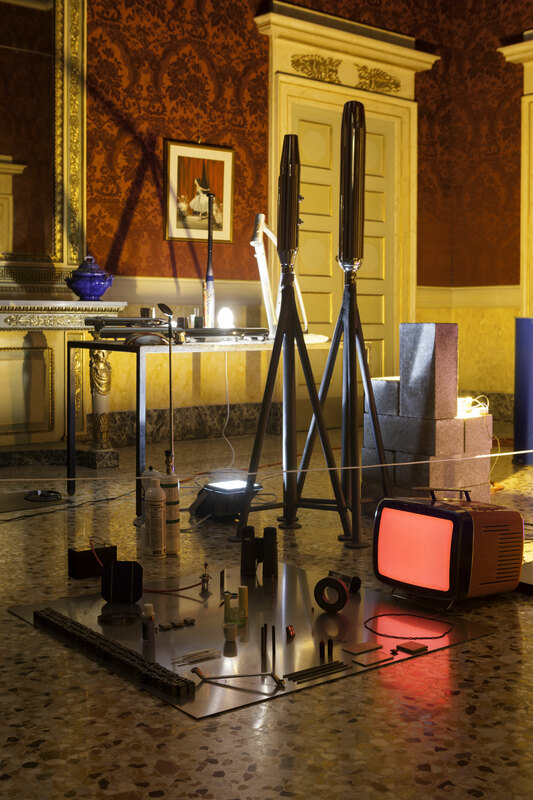 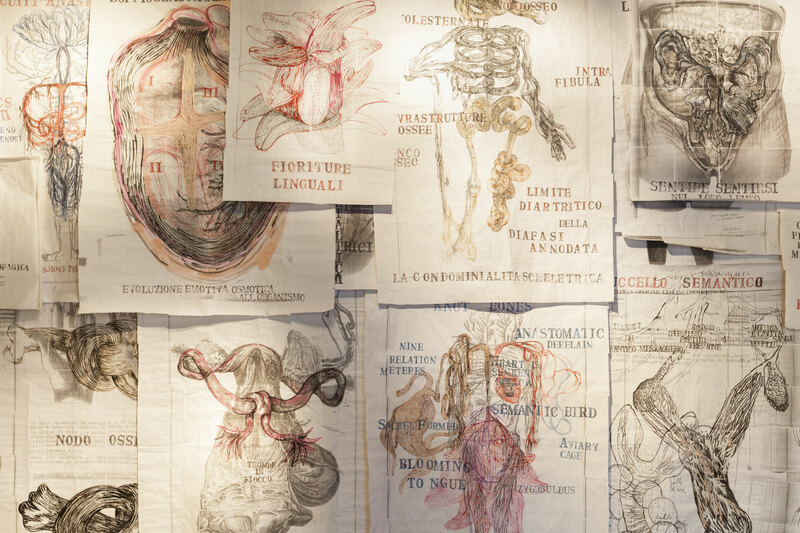 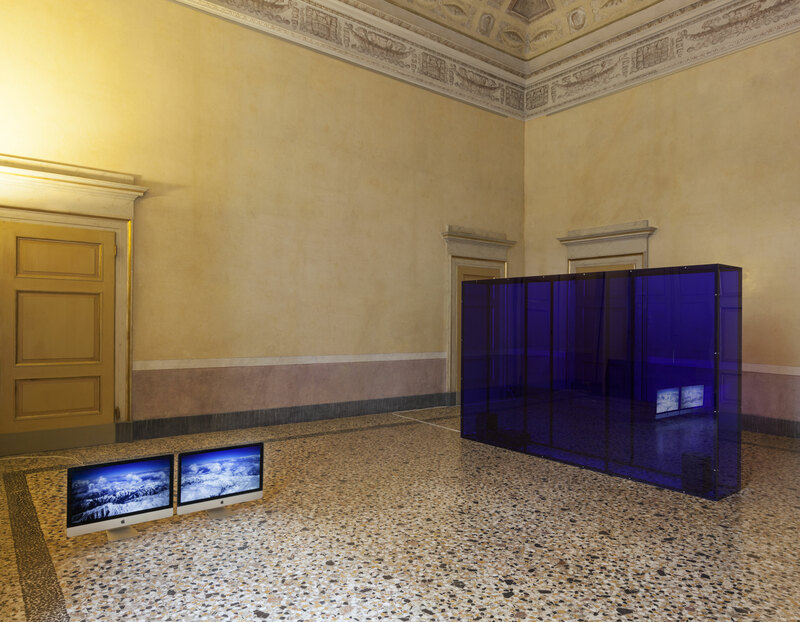 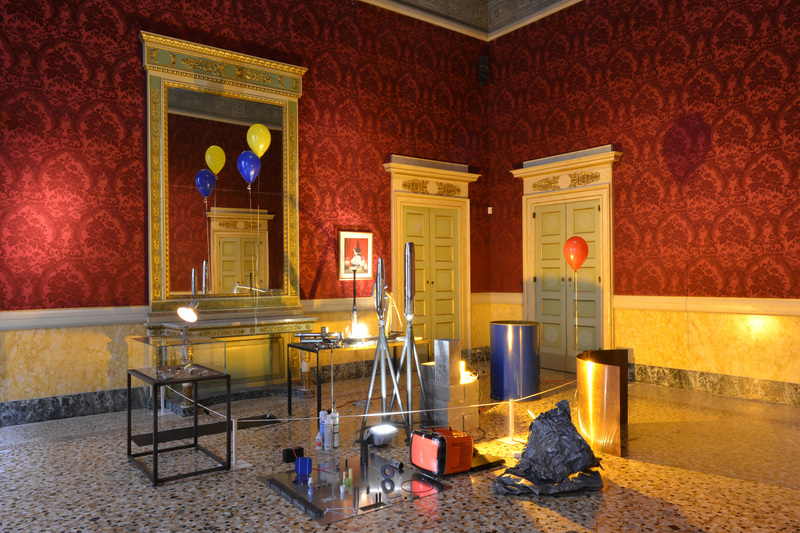 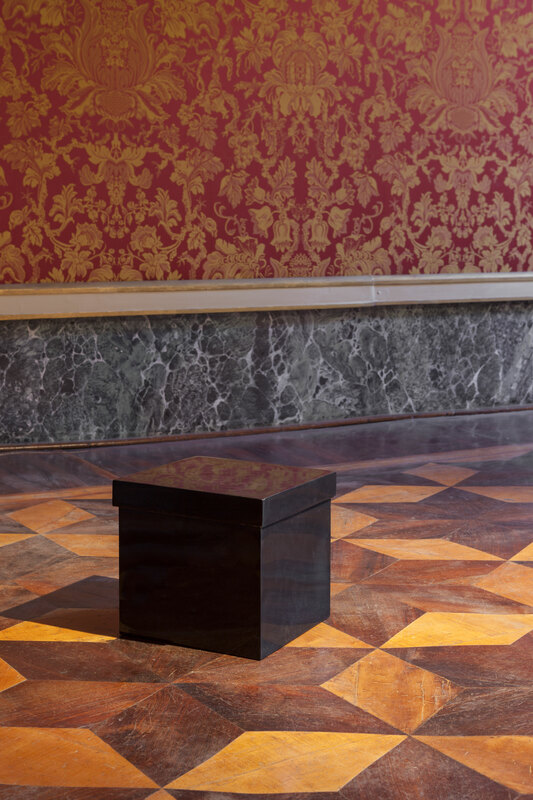 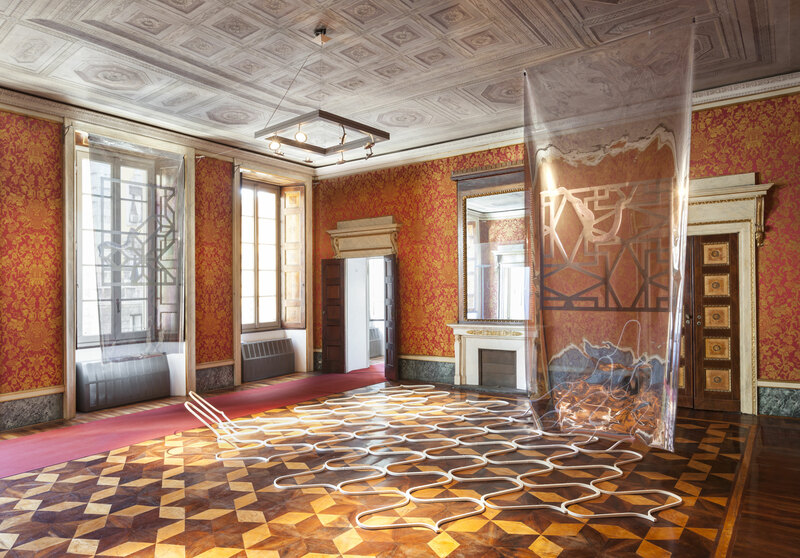 The show is held at Palazzo Reale, and is curated by Chiara Bertola, Giacinto Di Pietrantonio and Yuko Hasegawa. 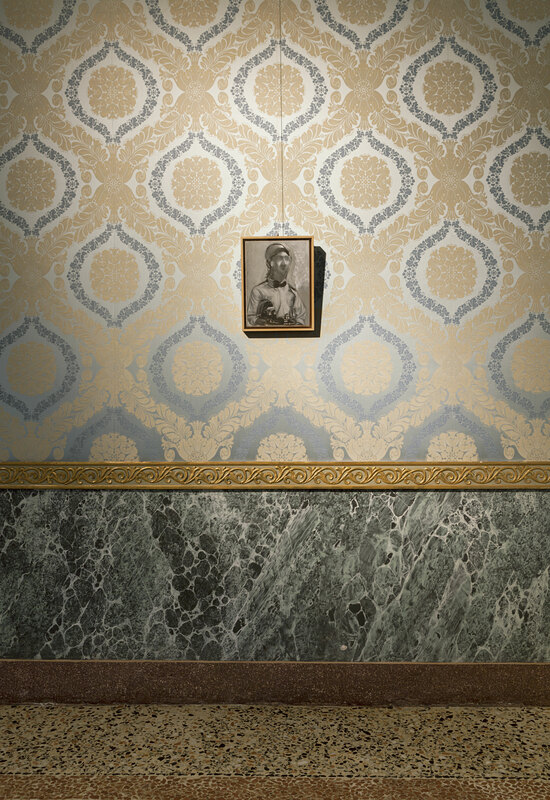 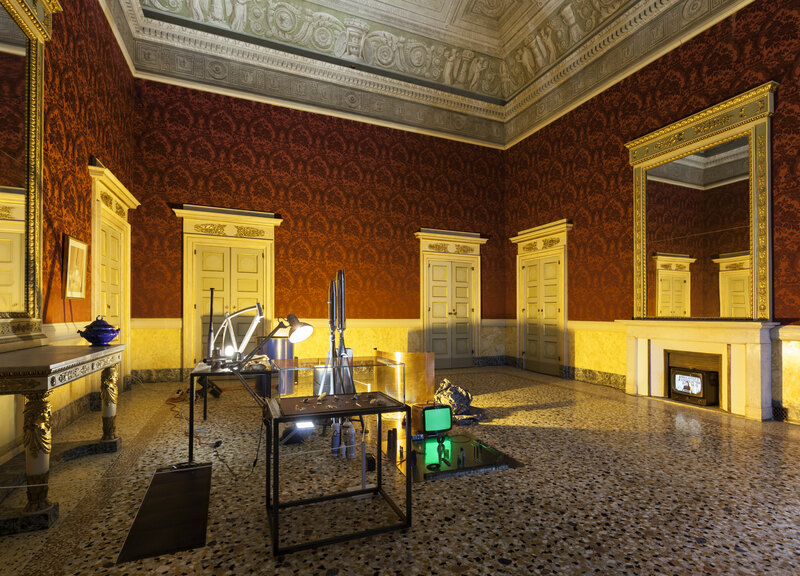 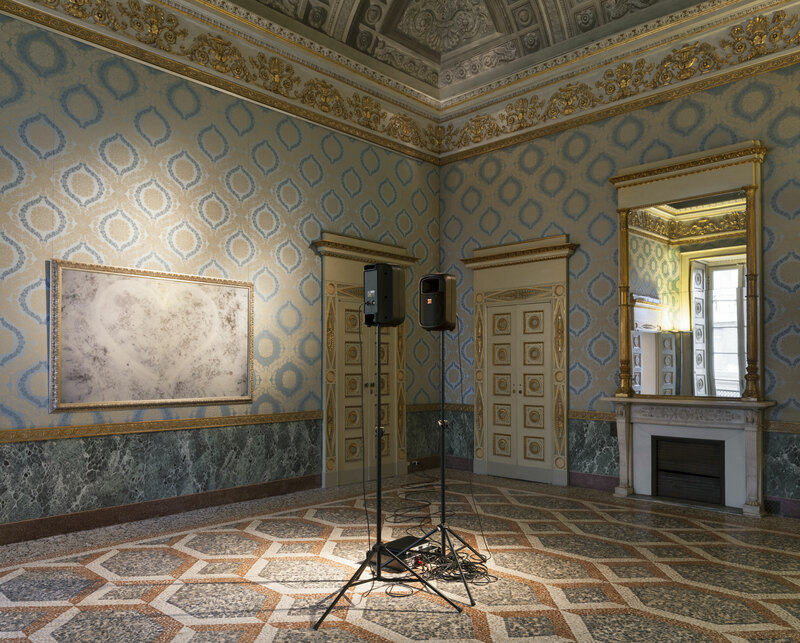 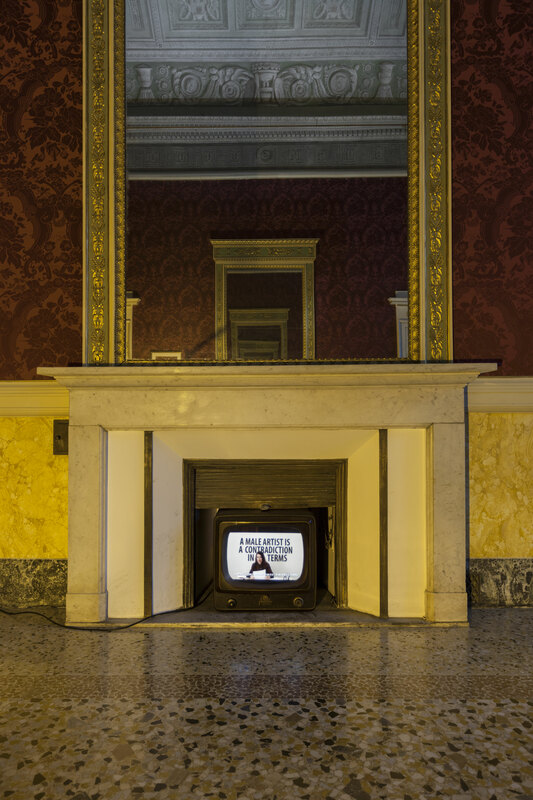 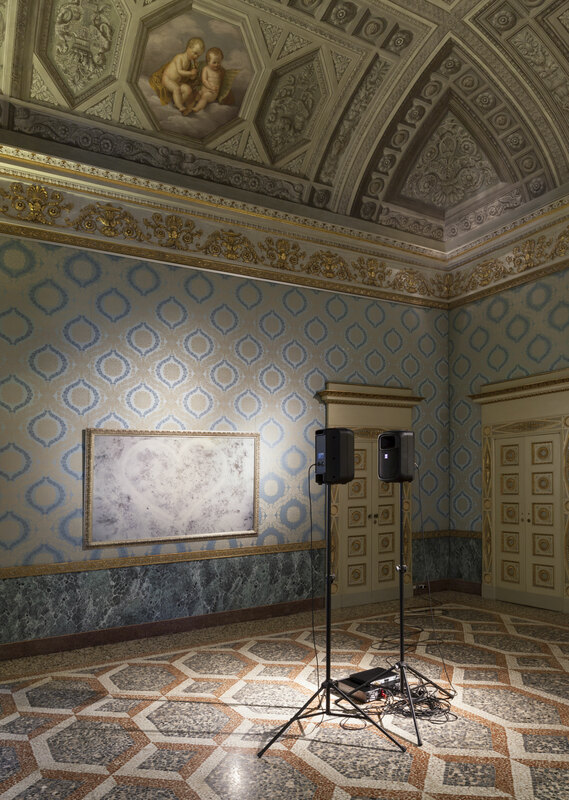 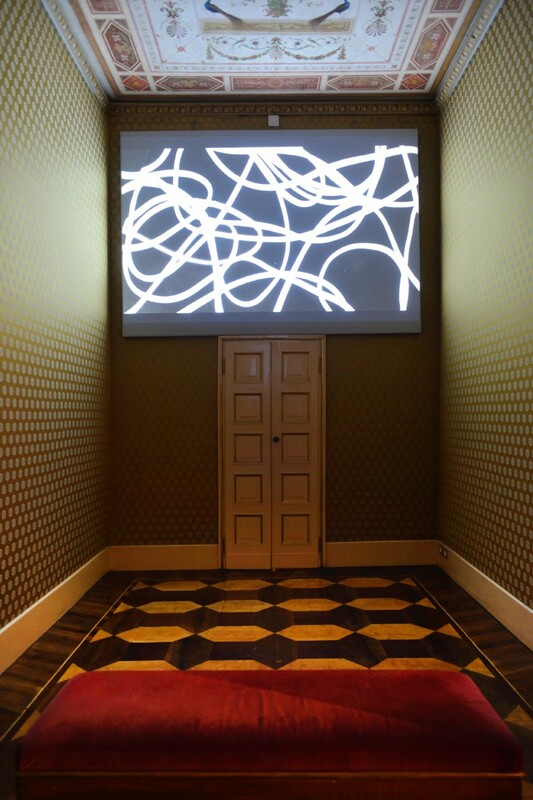 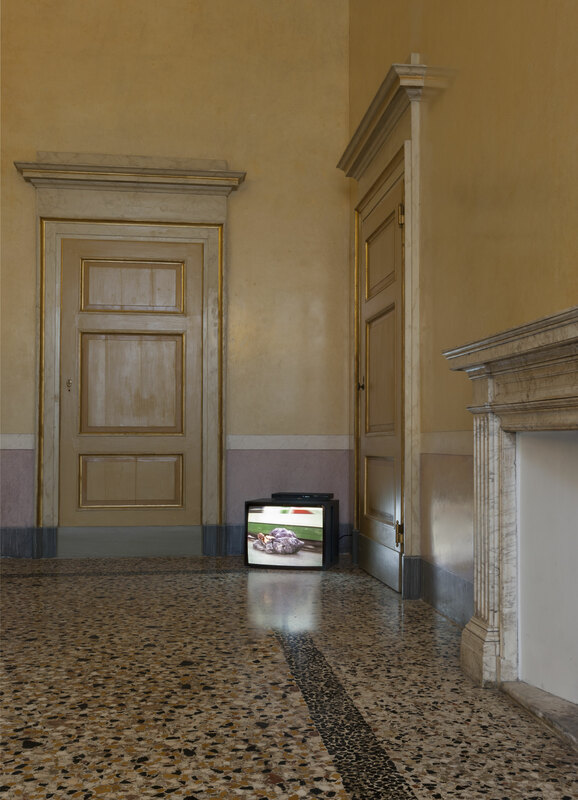 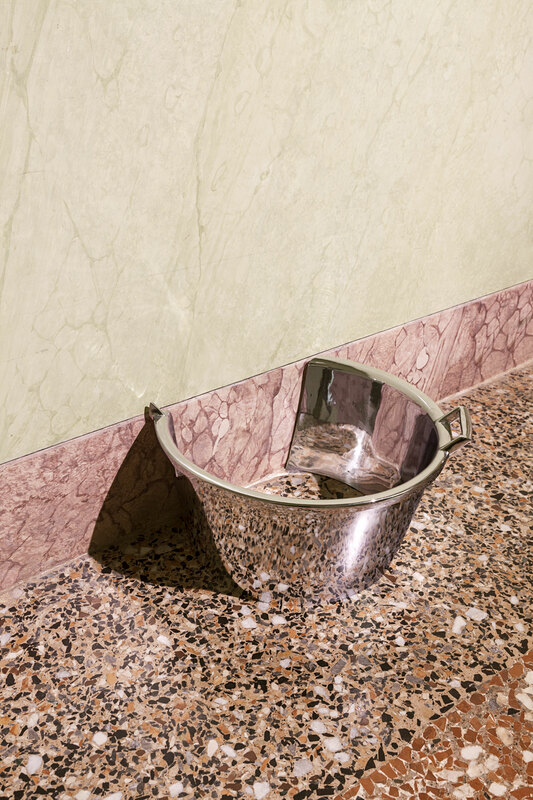 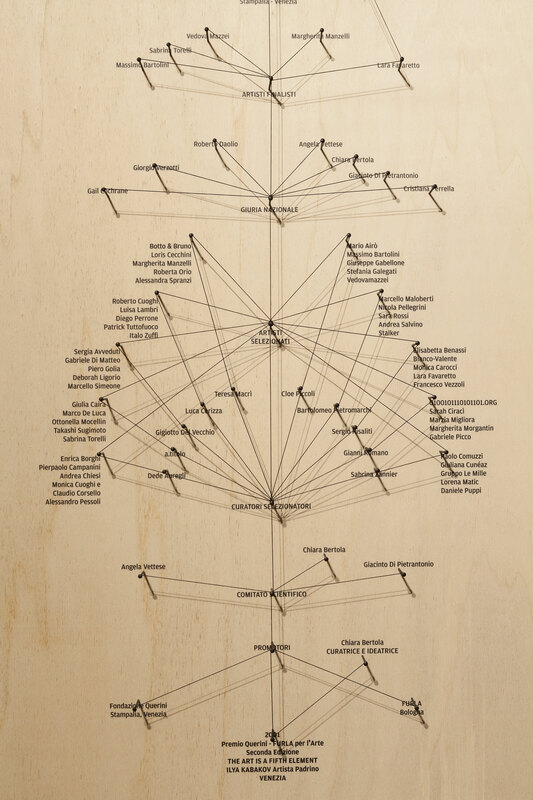 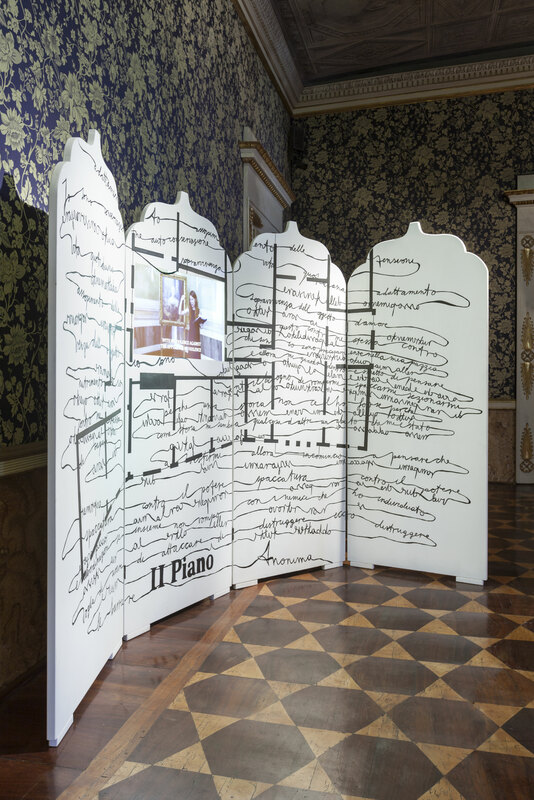 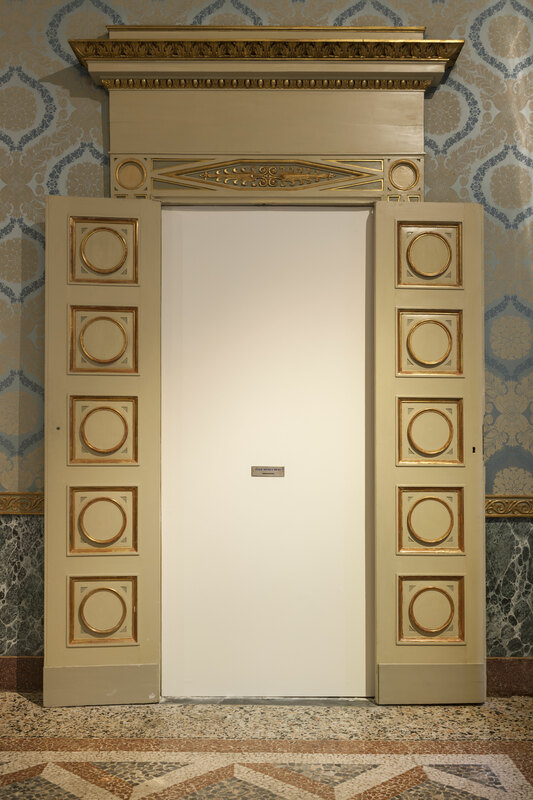 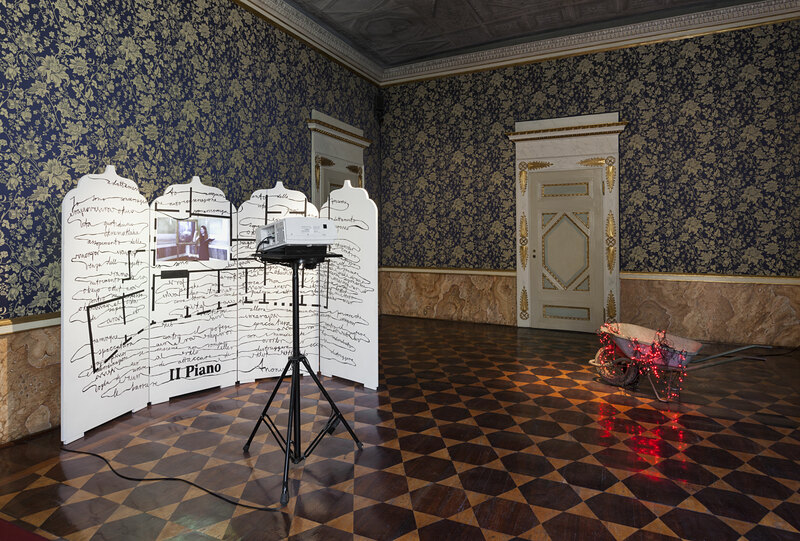 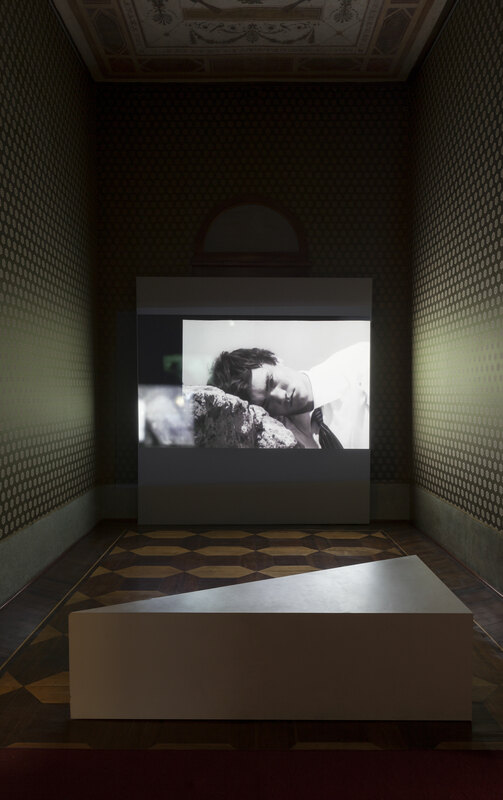 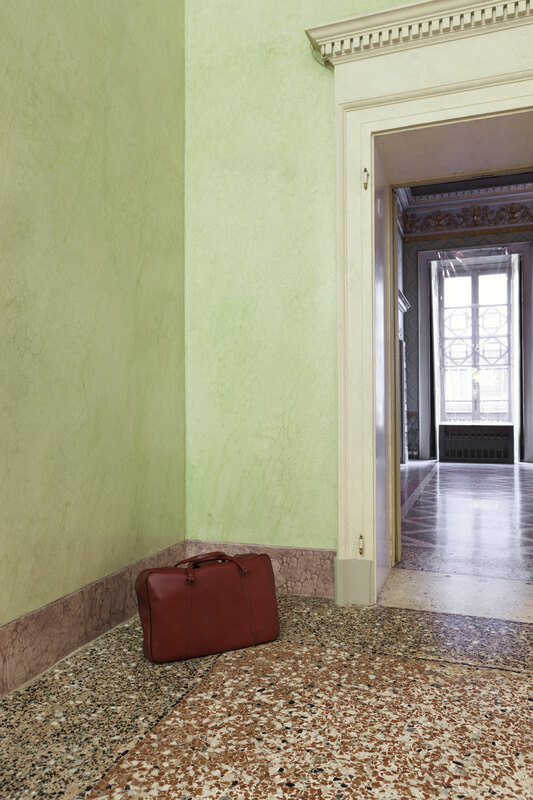 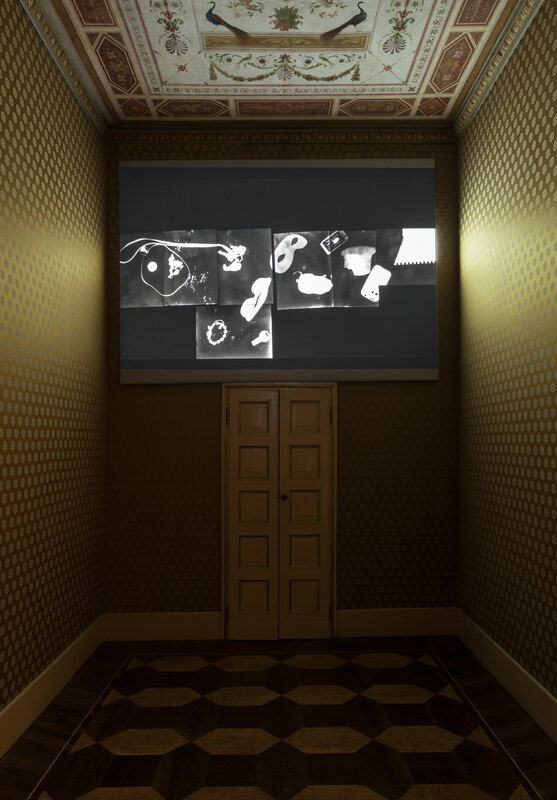 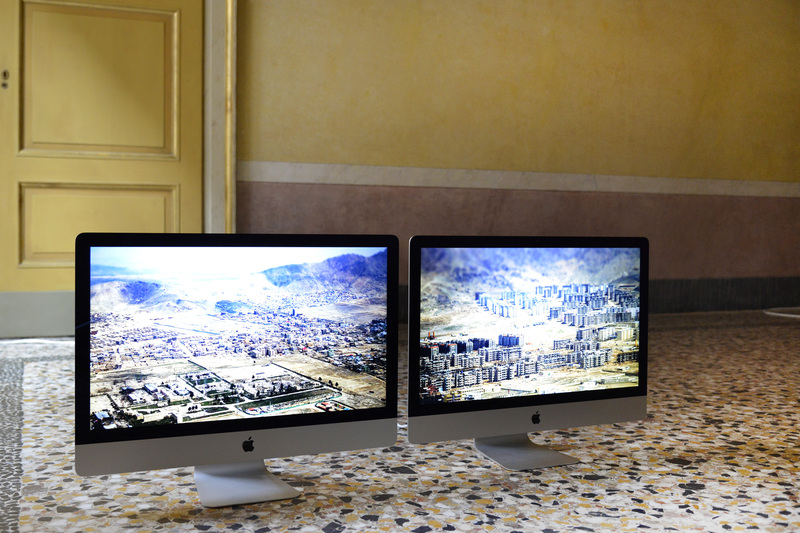 It unfolds through the eleven rooms of the Appartamento dei Principi, starting with an introductory section on the history of the prize conceived by Riccardo Arena, followed by ten rooms dedicated to the ten winners of the Furla Art Award: Sislej Xhafa, Lara Favaretto, Sissi, Massimo Grimaldi, Pietro Roccasalva, Luca Trevisani, Alberto Tadiello, Matteo Rubbi, Chiara Fumai, as well as Maria Iorio and Raphaël Cuomo, the duo that won the 2015 edition.